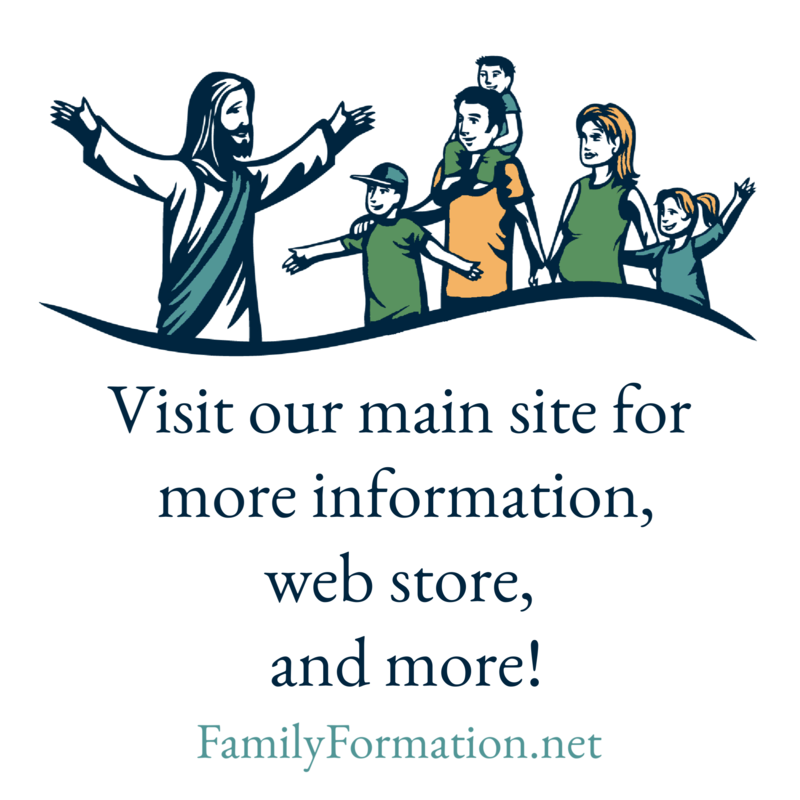 Family Formation’s seasonal activity packets have some unique characteristics that distinguish them from the other Home Lessons and since Advent is the first one you’ll get this year, this seems like a good time to give an overview. You’ll get four of them each year; Advent, Christmas, Lent, and Easter. Quite often they are not assigned a specific week for you to do them. Also, they can typically be done at any point in the season. Unlike the Home Lessons, where it really is the goal to do as much as possible, each activity in these lessons stands alone and you may choose to do one or lots of them. Even though this one is listed at the bottom of the “Month Outline” on the sidebar of your Home Lesson covers, you’ll want to pull it out earlier in the month to do a little planning and preparation. Oh, by the way, in case you haven’t checked yet, the first Sunday of Advent is December 2 this year, so be sure to get a plan before then! Previous Try it and see!